Rebecca Tyson’s research offers a new analytical tool which can provide estimates of how far bee pollen will travel. Photo credit: Bob Lalonde, associate professor of biology. “Trying to figure out how far GM pollen will travel is really difficult,” says study co-author Rebecca Tyson, associate professor of mathematics at UBC Okanagan. According to stastista.com, genetically modified crops in Canada are mostly located in Ontario and Quebec and consist of canola, soybeans, corn and sugar beets. More than 90 per cent of the canola grown in Canada is genetically modified. Tyson suggests that the simplest way to minimize cross-fertilization between crops is to separate them. Up until now, the isolation distances have been somewhat haphazardly determined. Previous estimates have been based on two standard models, which either overestimate or underestimate pollen movement. The gap between these two distances makes prediction difficult and thus necessitates improved calculations, she explains. Tyson’s research offers a new analytical tool which can provide a much-improved estimate of how far pollen will travel. 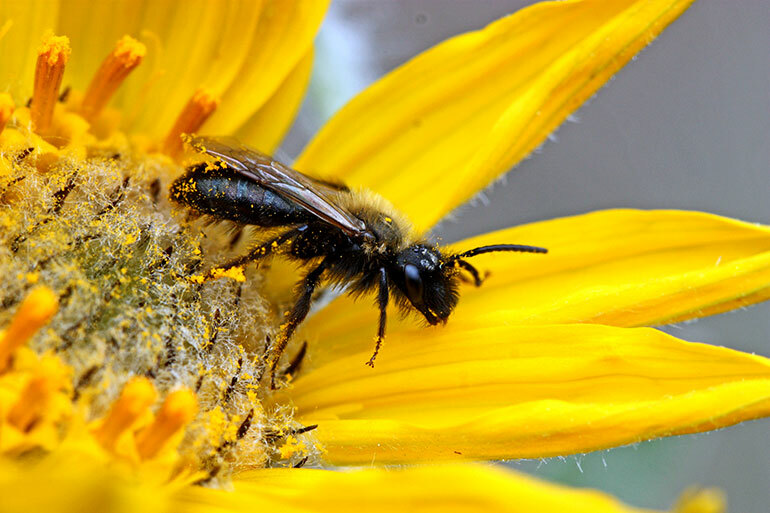 Along with colleagues from the Université catholique de Louvain (Belgium) and Delft University (The Netherlands), she developed a mathematical model of pollen dispersal by bees, based on field experiments. These numbers are specific to particular crops and landscapes, she explains, but the predictive ability is the same. This research was published in a recent issue of the Journal of the Royal Society Interface. 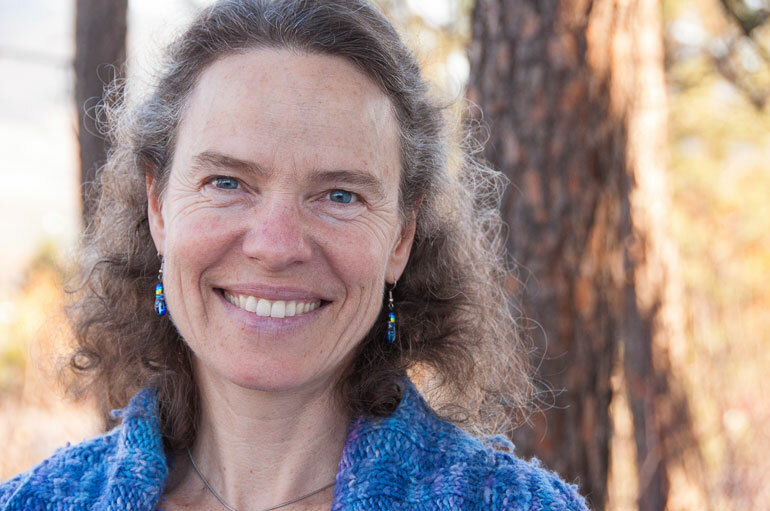 Rebecca Tyson is an associate professor of mathematics at UBC Okanagan.